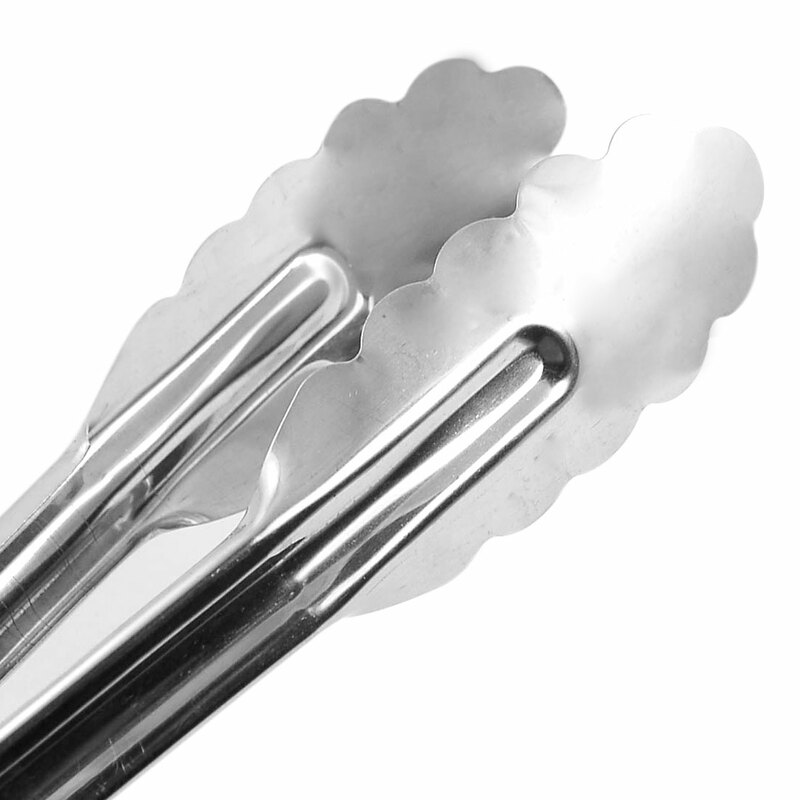 Metal food serving tool, light weight with the wavy brim head. It is widely used to clamping food in party or buffet occasion. Max. Open Width: 20.7m/ 8"